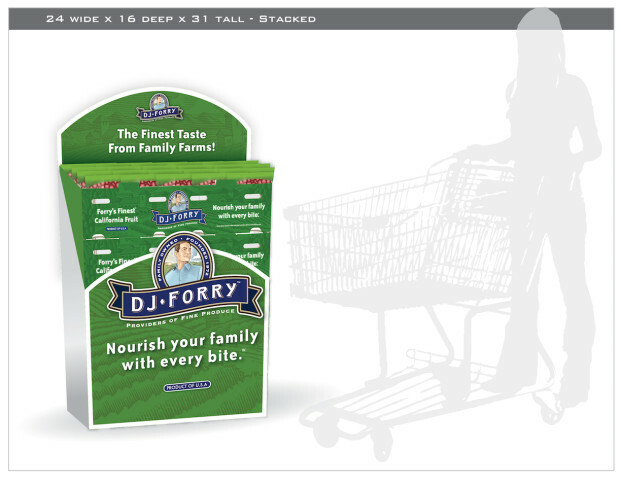 If providing your customers with the best-tasting, highest-quality California produce grown by farmers that have a passion for the produce they bring to market is your goal, then DJ Forry would like to be on your team. Give us a call at 559.638.0124. We would like to show you how we can help. Need signage for your displays? You’re in the right place. Check out our merchandising resources. Feel free to download the file(s) you need.